I can pinpoint the moment this summer when I was about to reach my breaking point. It was late June and I'd returned from a trip to Nashville to report on a new hotel. I then swiftly went to St. Kitts to research a destination guide and had two days in New York before I left to explore Yellowstone National Park. Over the course of a few days, I'd logged over 25 hours in transit. I was about to lose my mind. Though I love nothing more than touching down in a new city, airports and planes have become my second home, and if it weren't for the items I pack in my carry-on, I'd be a mess. They're the items I don't leave home without—headphones that help me muffle engine noise, crossbody bags that fit my passport and essentials, and supplements that boost my immunity. 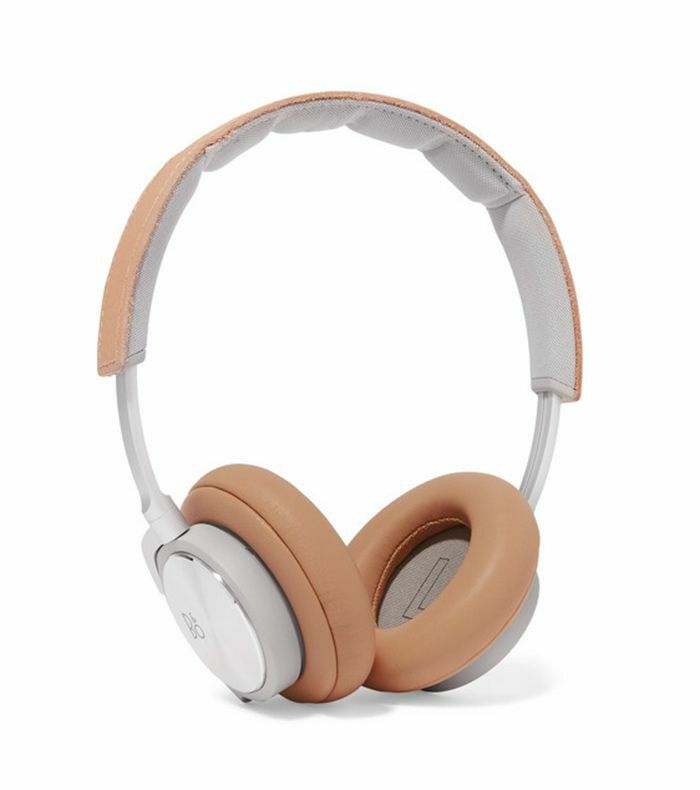 Want to make coach feel like business class and get through TSA without issues? Pack these items. 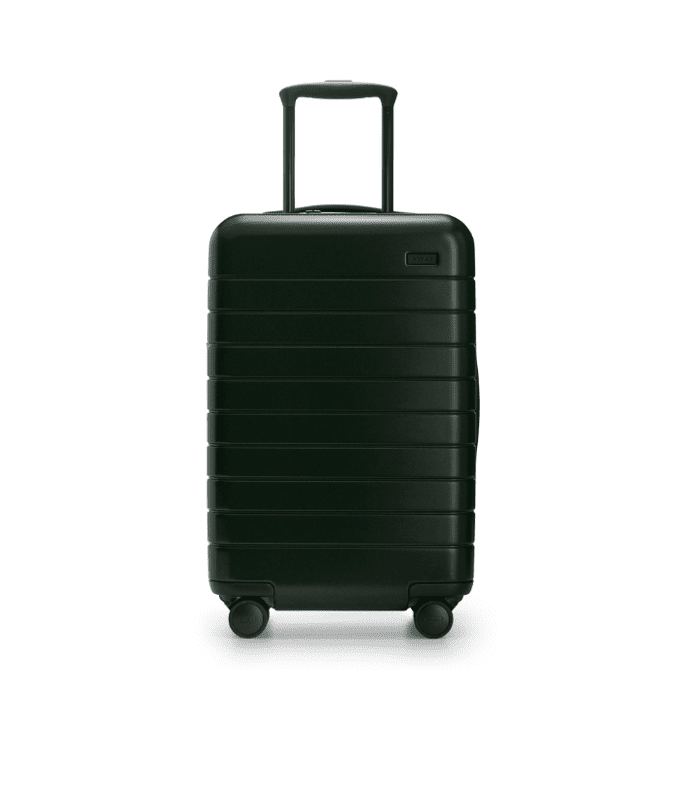 This hardshell carry-on ticks all the boxes: It’s lightweight, has a removable charger, and even comes with a hidden laundry bag. I've been using it frequently for about two years now, and it barely has any bumps or scrapes. 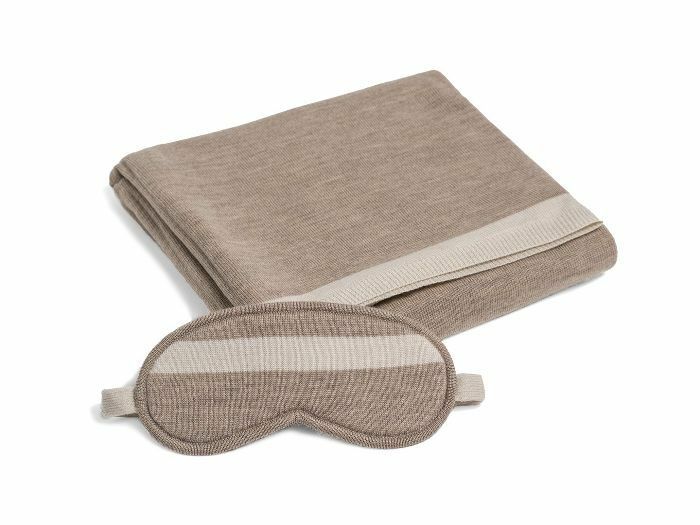 I wrap myself in this Merino wool blanket, pop the eye mask on, and use the bag as a pillowcase to make coach feel a bit more luxe. It's a little bulky in my carry-on but is worth it on a long-haul flight. 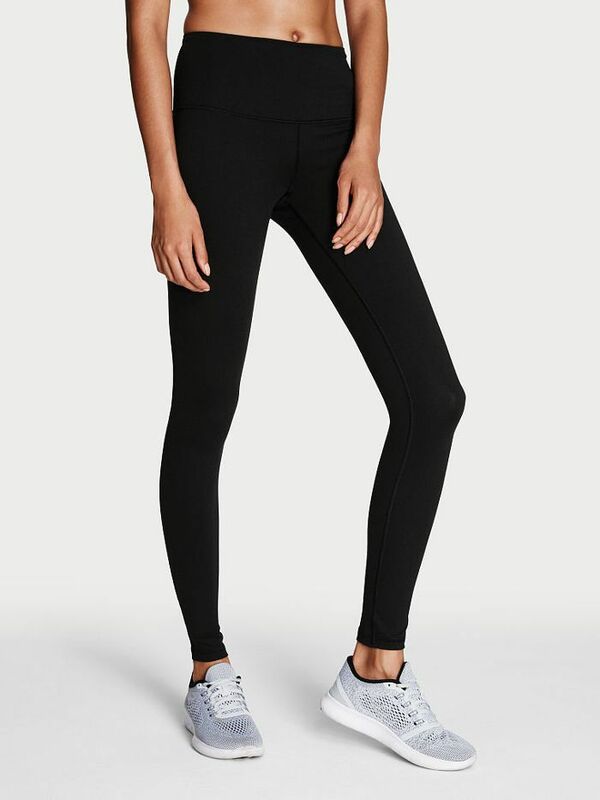 I’ve tested out a lot of leggings on airplanes and these are the best. They’re thick, comfortable, and stretch out if you tend to bloat mid-flight. I use earplugs then put these headphones on and play storm sounds via the Rain Rain app. It puts me to sleep every time. 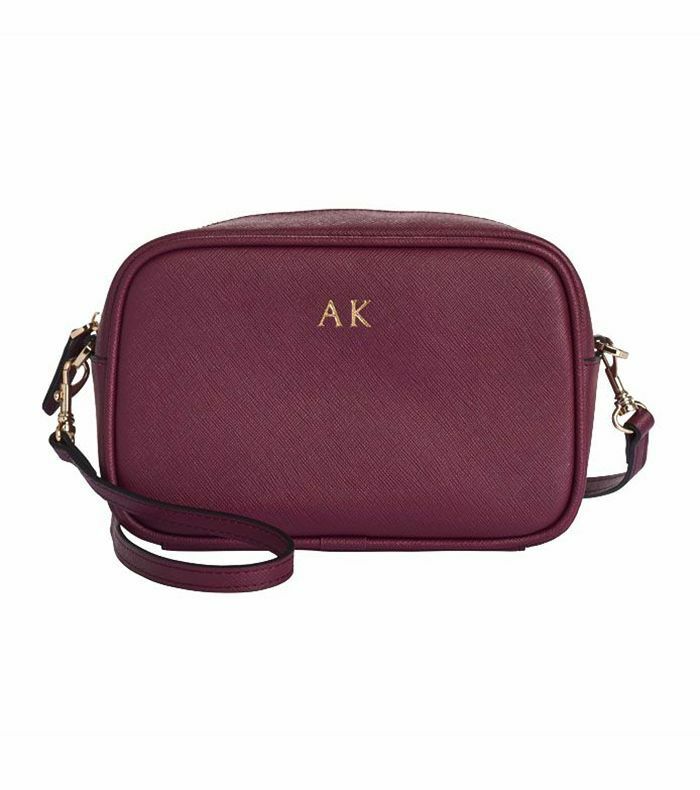 This crossbody bag fits a passport, phone, and wallet, zips up to keep valuables safe from pickpockets, and has a removable strap so it can be used as a clutch at night. Dry cabin air and salty plane food can lead to dehydration mid-flight. 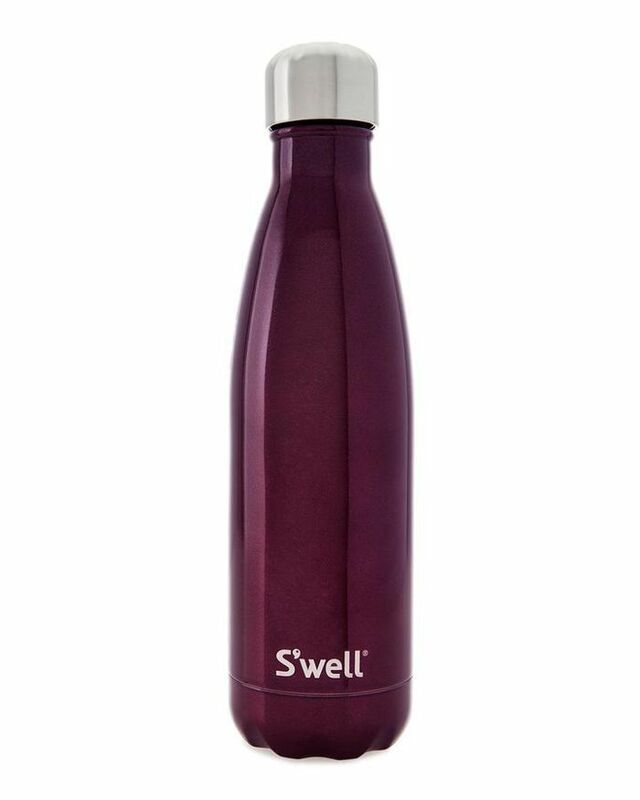 Even though it's cumbersome, I always pack a S'Well bottle on long flights so I don't have to rely on flight attendants to refill my glass. Microbiologists found that seat-back trays harbor an average of 2155 colony-forming units (CFU) per square inch. I use hand sanitizer before and after eating on planes, and this mini product from Byredo makes the basic task feel a bit more luxe. 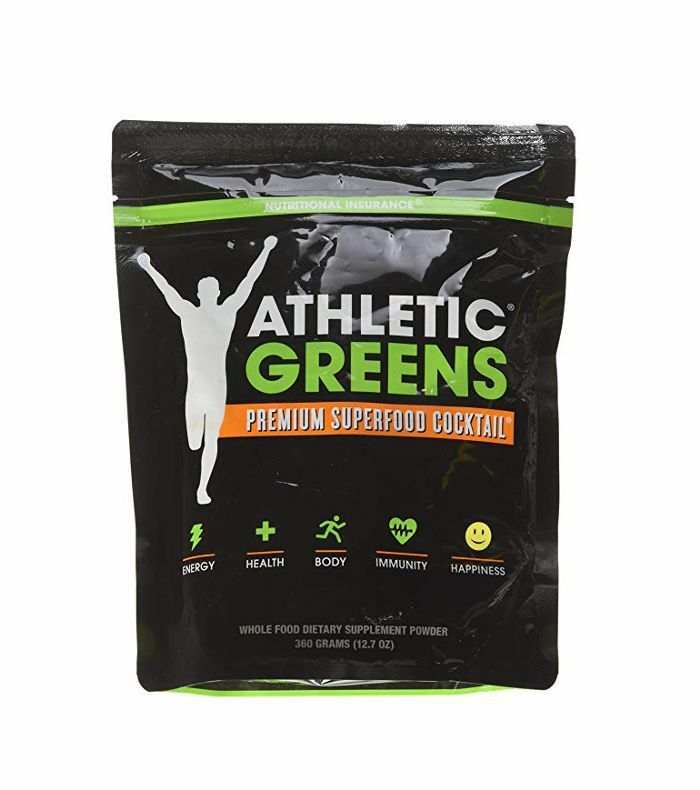 These little travel sachets contain a medley of immune-boosting ingredients to stay healthy on the go.